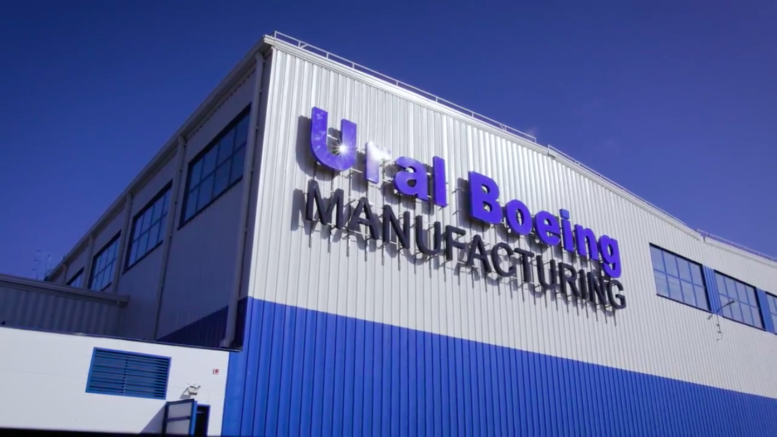 Russia’s VSMPO-Avisma, the world’s largest titanium producer, and U.S. planemaker Boeing have launched a second manufacturing unit in Urals, not far from Yekaterinburg. It will focus on titanium forgings mainly for B777 and B787 Dreamliner. The long-term contracts between both partners cover around 35 percent of Boeing Commercial Airplanes’ demand for the metal, and should sum up to $ 18 billion over the next 30 years. The new facility is located in Titanium Valley, a special economic zone. The investment amounts to 5.5 billion roubles ($83 million), around 200 jobs will be created. Everything starts from titanium sponge, which is fresh raw material. 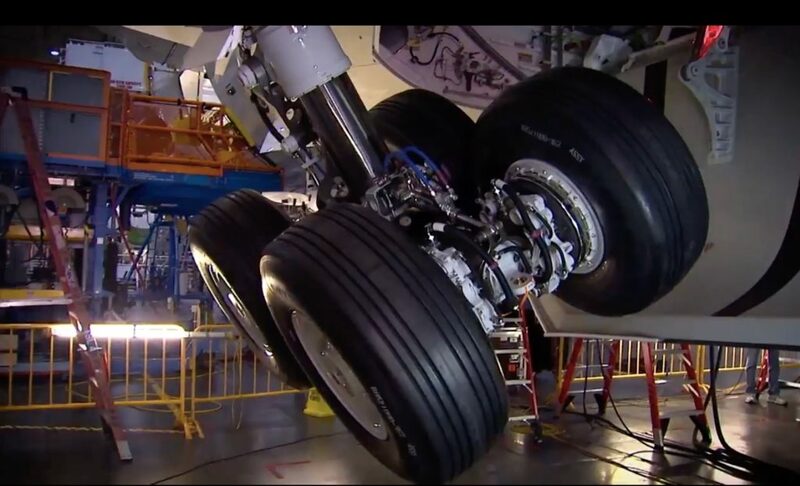 Before it becomes the Dreamliner’s landing gears, the titanium spends 16 hours in the furnace under the careful watch of a melting operator. “Winged metal” should not have any pores. Even a microscopic defect can lead to a flight accident. Industrial work with titanium began simultaneously in the US and USSR in the 1950s. Titanium is expensive but the metal has major advantages over other alloys. Aircraft construction requires the use of materials that can withstand the severe pressures of flight at high altitudes, as well as constant exposure to the elements. Traditionally, aircraft were made of steel, but lighter, more durable materials are now used to extend the life of aircraft and make them more energy efficient. Titanium is as strong as steel but 45 percent lighter. It can withstand long periods of exposure to salt water in marine atmospheres. 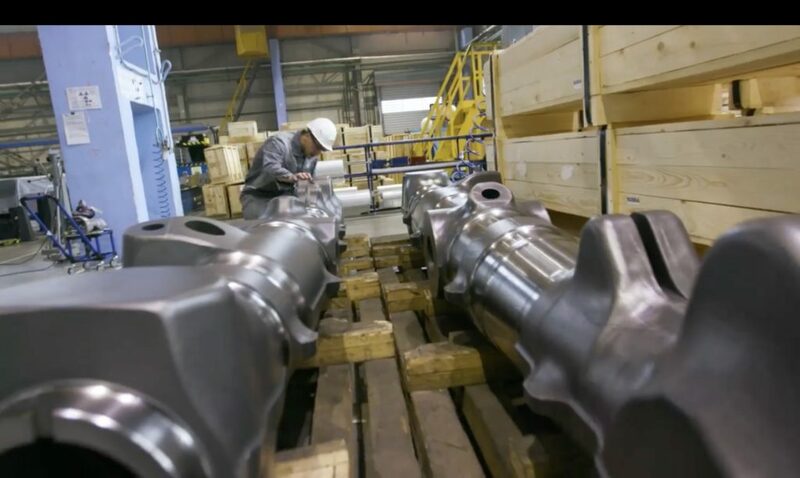 The strength of titanium makes it difficult to weld, which contributes to its high price compared to steel and aluminum. The high-profile event was attended by a high-ranking American delegation, including John Huntsman, the USA’s ambassador in Russia, Boeing chief executive Dennis Muilenburg, Boeing International president Marc Allen and Boeing Russia/CIS president Sergey Kravchenko. Nevertheless, amid the ongoing political tensions partners chose not to draw much media attention. In April, after the United States imposed a new round of sanctions on Moscow, Russian lawmakers called for an end to supplies of titanium to Boeing as a reciprocal measure. However, the proposal was not accepted by the government.